JoeMcGinty.com: From The Vaults: Space Nutz! From The Vaults: Space Nutz! 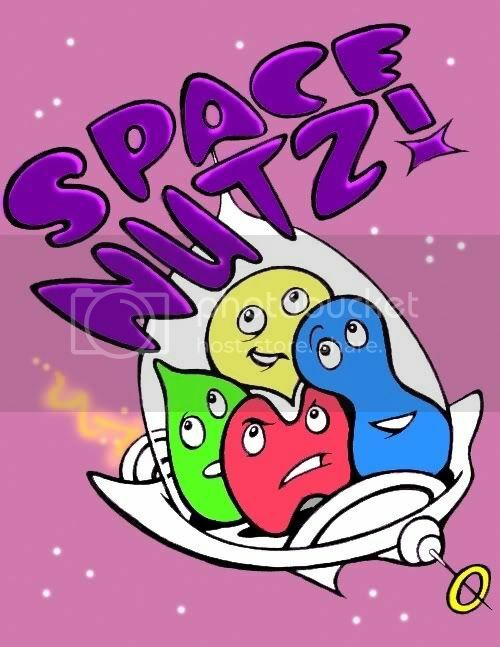 Recently retrieved from the McGinty archives*: "Space Nutz", a cartoon created by myself and Bob Kathman. The idea was that the Space Nutz are an outerspace rock group, who learn about music from radio waves traveling through space. I recorded a bunch of Space Nutz tracks in my East Village apartment, using analog synths, cheap music-making toys, primitive samplers and a Tascam Portastudio. Some of these tracks were later recorded by actual earthlings, The Kustard Kings. These are the original versions. Patrick Hambrecht of Flaming Fire has graciously agreed to release these long lost tracks on his label, Cuniglius Records. It must shown on TV as well.